SCI Caregivers: What Should You Ask Before A Doctor’s Visit? SCI Caregivers: What Should You Ask Before Your Loved One’s Next Doctor Visit? 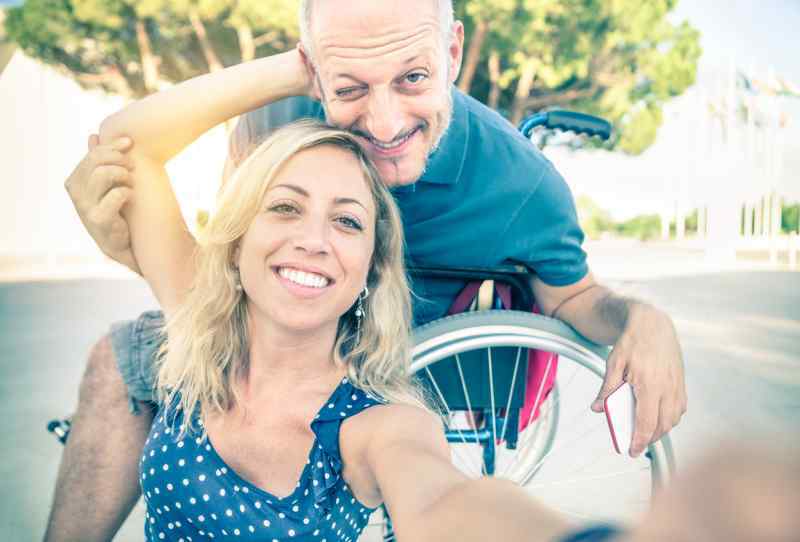 Often, a person with a disability will ask their SCI caregiver to go with them to their doctor’s appointment. There are many possible reasons for this, and it is important not to assume what your role in the visit will be. Sometimes you will be invited to make the trip less stressful. The patient may just want to have someone to chat with while they wait, or to talk to about any information they get that may be concerning. Other times you may just be there for physical support. 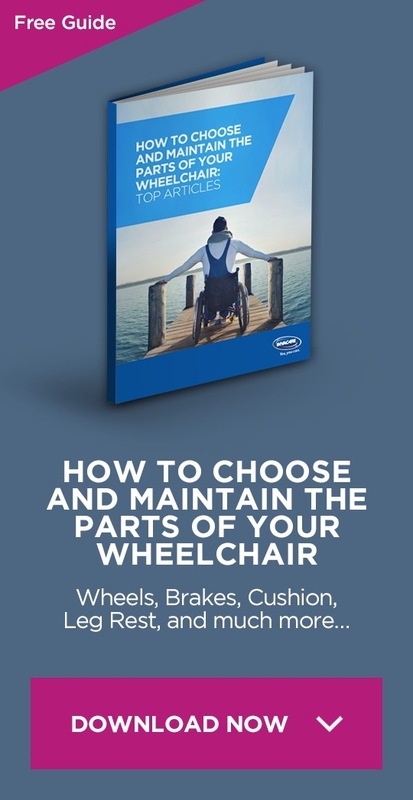 If your loved one can’t drive, you may need to help transport them or assist with loading and unloading the wheelchair or any other needed equipment. Either way, make sure you ask the following questions before attending, so you do not have a misunderstanding about what your role is during the visit. 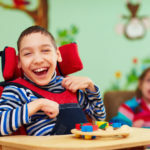 You want to support your loved one in the manner that they need support, while allowing them to maintain their independence in every way possible. 1 1-Would you like for me to write down a list of questions to ask the doctor? 2 2-What would you like for me to discuss with your doctor? 3 3-Do you want me to stay in the waiting room? 4 4-May I share my opinions and observations with the doctor? 5 5-Would you like time alone with the doctor? 1-Would you like for me to write down a list of questions to ask the doctor? While at a doctor’s appointment, it is easy to feel rushed and forget all of the questions you may have had about your health and care. Your loved one may be nervous or distracted during the visit, and they may appreciate you helping by keeping a list of questions written down. This makes sure you don’t forget to ask about information that is important to your loved one. 2-What would you like for me to discuss with your doctor? The answer may be nothing, or maybe everything. It will depend on how your loved one is feeling. Some patients are very independent and like to direct the conversation. Others feel overwhelmed by the amount of information they need to remember. Or they may not be able to observe the same symptoms as those around them. 3-Do you want me to stay in the waiting room? If you are only there for moral support or transportation needs, your loved one may feel more comfortable with you staying out in the waiting room during their exam. They may have personal things to discuss with the doctor that they do not feel comfortable talking about in front of you. Do not assume that if you were invited to come to the appointment, you are also invited to go in the back. 4-May I share my opinions and observations with the doctor? If you are a SCI caregiver, your observations could give the doctor valuable information about the patient’s condition. But you should always ask your loved one if they want you to share those observations and opinions. Sometimes you may need to limit your opinions to only what the doctor or patient is focusing on for that visit. Being allowed to give your input does not mean you have permission to discuss every little thing that you happen to observe. 5-Would you like time alone with the doctor? Even if your loved one asks you to come to the exam room with them to help answer questions, they may still want some time alone with the doctor. They may appreciate your assistance in most areas, but still need a little bit of private time to talk about things that are personal in nature. Don’t be offended if this happens. Even people that need a SCI caregiver still have the right to privacy when speaking to their doctor. If you ask these questions before the visit, you will avoid having a misunderstanding with your loved one. 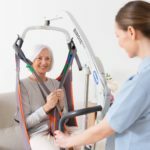 Finding out the answers will allow you, as a SCI caregiver, to be as helpful and supportive as possible, while maintaining your loved one’s independence and privacy. Why accessibility information is important?